In part 1 of "Mastering Job Costing for QuickBooks Desktop" you will learn how to setup customers and jobs. You will also learn how to setup job info such as Job Type, Start Date Completion Date, and Job Status - together with the accompanying Job Status Reports. You will learn how to create an estimate with estimated costs and markup; estimates will be created for both Time/Materials work and Lump-sump projects. You will also learn how to assign expenses, credit card charges, and bills to the jobs. 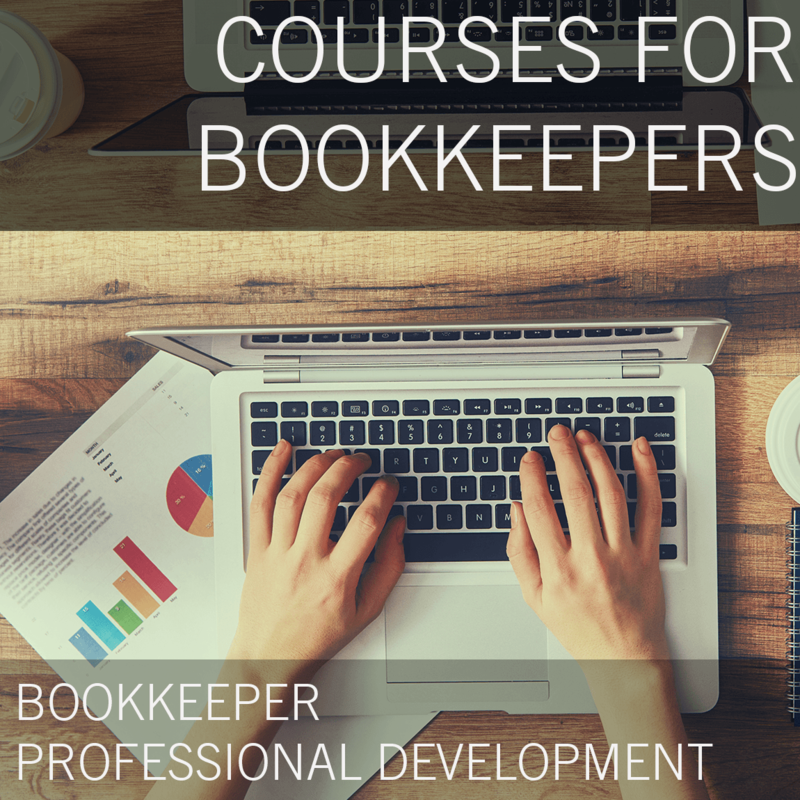 Finally, You will learn how to create progress invoices and accompanying reports. All of the features covered in part one will pertain to QuickBooks Desktop Pro and above. Hector is a CPA practicing as an Accountant and QuickBooks Trainer/Consultant in Davie, FL for his own firm Quick Bookkeeping & Accounting LLC. Before working in public accounting, Hector worked in several accounting & financial departments of past fortune 500 companies such as: Best Buy, Circuit City, Bank of America, and Wells Fargo. 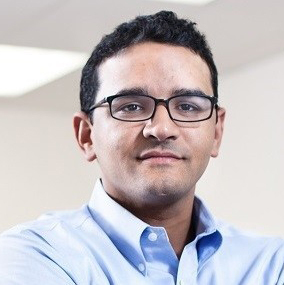 Hector’s passion is in Training; and it comes from his successful career in which he applied his personal philosophy of continuous learning and sharing experiences with co-workers. Currently, Hector teaches QuickBooks and Excel in his Doral, FL training center almost every weekend. Hector is married with 3 children, lives in Weston, FL. Hector is fluent in Spanish and English. 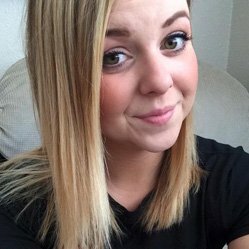 Jessica considers herself an Idaho native, and loves everything about living in the Boise area. She graduated with a degree in Theatre and Communications in 2012 from Whitworth University in Spokane, WA. After working a few different jobs, she found her home at TSheets in December 2014 on the Customer Experience team. Jessica recently transitioned onto the Accountant Channel and has loved getting to know all of the TSheets Pros, and helping them recognize the value that TSheets provides to their own practice and their client's businesses. When she's not trotting the globe meeting accountants, you can find her performing improv with a local group, and spending time with friends, family, and her chiweenie, Dexter. TSheets is a time tracking application designed and engineered for companies across multiple industries that need to track, manage and report time. Utilizing web-based, cloud computing technology that integrates with multiple platforms, smartphones and software programs, TSheets provides a customizable alternative to paper timesheets and punch cards to streamline HR and IT roles for businesses of all sizes—from freelance shops to corporations employing tens of thousands.